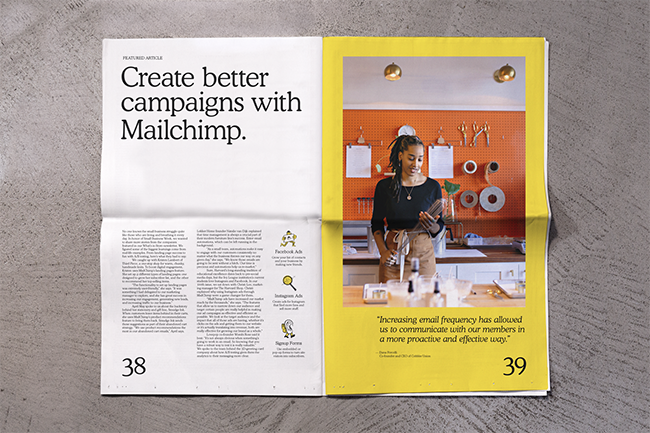 Mailchimp has grown into one of the world’s largest marketing platforms, offering their basic email service to millions of users as well as an expanding array of business marketing tools. 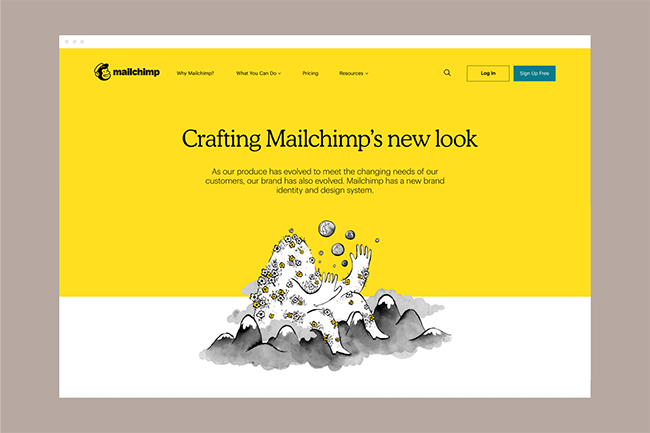 To mark these developments, Mailchimp invited strategy and brand experience design company COLLINS to help evolve their brand. 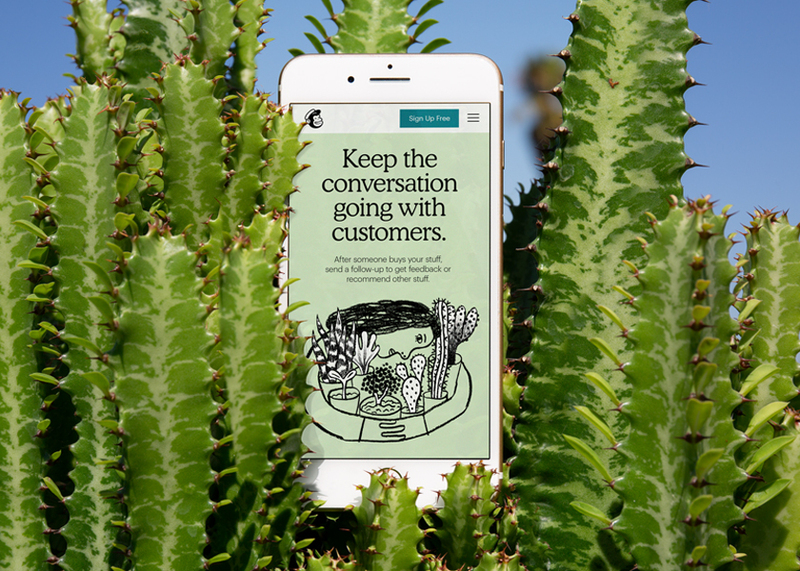 In partnership with the inhouse Brand Team, COLLINS focused on capturing and elevating the distinct Mailchimp spirit, a combination of wry humor, modest celebration, and a dash of absurdity. They developed a new brand system that, in each element, works to maintain a precise balance between sophisticated and surreal. 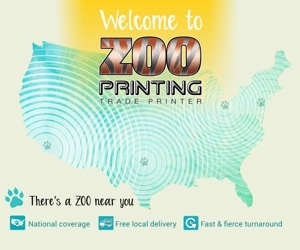 Specifics include an updated logo simplified to work at any size, the color palette features yellow, and a wordmark that replaces the previous script with a bold sans-serif font. 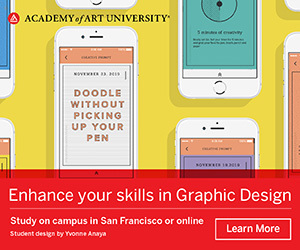 Imagery and illustrations are also quirky and new, and the guidelines provide greater flexibility in their use.